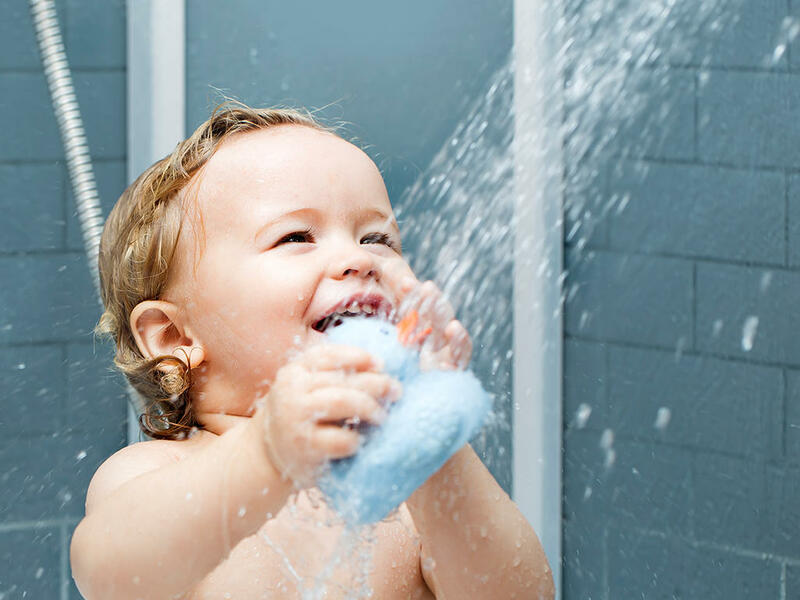 At Plumbing Connection, we are advocates for contaminant-free water for in-home drinking, bathing, cooking, and washing! Most municipalities have tap water with chlorine-levels similar to that in swimming pools. any other contaminant that may be in your water. Whether you are looking for water treatment for municipal or well water, a residential or a commercial application, we are confident that Plumbing Connection can provide you with the water treatment solution that is right for you! A whole-house water filtration system from Plumbing Connection is designed to eliminate unwanted contaminants such as chlorine, chloramines, lead, arsenic, copper, hydrogen sulfide, iron, sulfur, and can also serve to neutralize high levels of acidity in your water supply. The system installs out of sight and provides filtered water that you and your loved ones can use throughout your entire home. 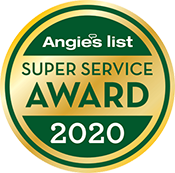 As a result, you will no longer have to worry about cancer-causing contaminates or the gradual deterioration of your plumbing due to harsh minerals and acid leaching. Why do we not want chlorine in our tap water at home? Chlorine not only kills the bad bacteria that can make us sick, but also kills good bacteria on which our bodies rely. Our water softener systems, on the other hand, reduce the detrimental effects of hard water by addressing it at its source. Using a process known as ion exchange, our water softeners replace the magnesium and calcium ions that cause water hardness with sodium or potassium ions, producing soft water instantly. This means you’ll be able to enjoy softer hair and clothes, and will be able to say goodbye to soap scum, spotty dishes, and scale buildup forever. In addition to providing whole-house water filtration and water conditioner systems, Plumbing Connection can also outfit your home with a premium drinking water system. Our drinking water systems can provide you with fresh, delicious water right from your kitchen faucet or your fridge’s water and ice dispenser. By passing your home’s water through multiple filters, including a carbon block filter and a semipermeable reverse osmosis membrane, our drinking water systems remove dissolved minerals and contaminants from your water at the molecular level. The end result is water that not only tastes better, but that will help any food or beverages that you prepare with it taste better as well. If you’re interested in purchasing a water softener, drinking water system, or water filtration system contact Plumbing Connection today. 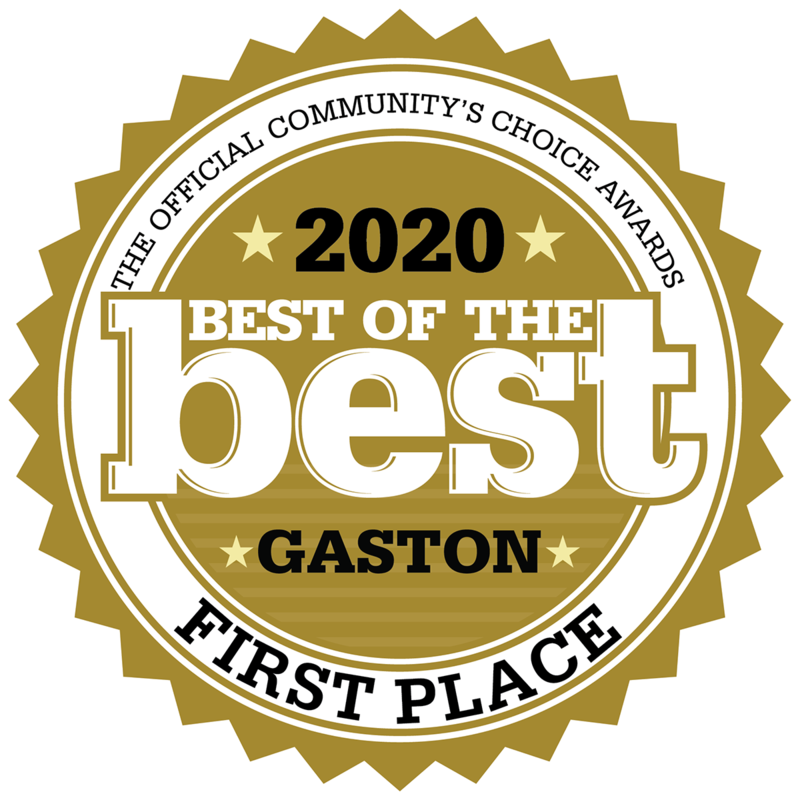 We proudly provide homeowners throughout Gaston and Mecklenburg counties with industry-leading home water treatment solutions, including residences and businesses in Gastonia, Charlotte, Belmont, Kings Mountain, NC. Our team at Plumbing Connection strives to provide you with practical water purification solutions that you feel comfortable and safe with. Water filtration is an essential aspect of property because it properly cleans water using various methods. The benefits of water purification are great and depend on the type of water filtration system you use or want to install. Reverse Osmosis is a method of water filtration that uses a fine membrane to filter contaminants and toxic substances present in water. This is the most common type of water filtration system because it saves money and involves simple maintenance. Carbon Block Filters are also a commonly used method of filtration and is mostly used of drinking water. Carbon block filters can stand alone or be used in conjunction with other forms of water purification systems. It utilizes granular activated carbon and carbon block that are magnets to harmful impurities in water. Distillation is a water purification process where water is boiled, evaporated, and condensed vapor to become distilled drinking water. This process eradicates any unhealthy substances within your water supply. Distillation is the most natural water purification process. If you’re interested in purchasing a drinking water system, whole-house water filtration system, or water softener contact Plumbing Connection today. We proudly provide homeowners throughout the Gaston and Mecklenburg County, NC areas with industry-leading home water treatment solutions. We at Plumbing Connection are firm advocates for contaminant-free water for in-home drinking, bathing, cooking, and washing.